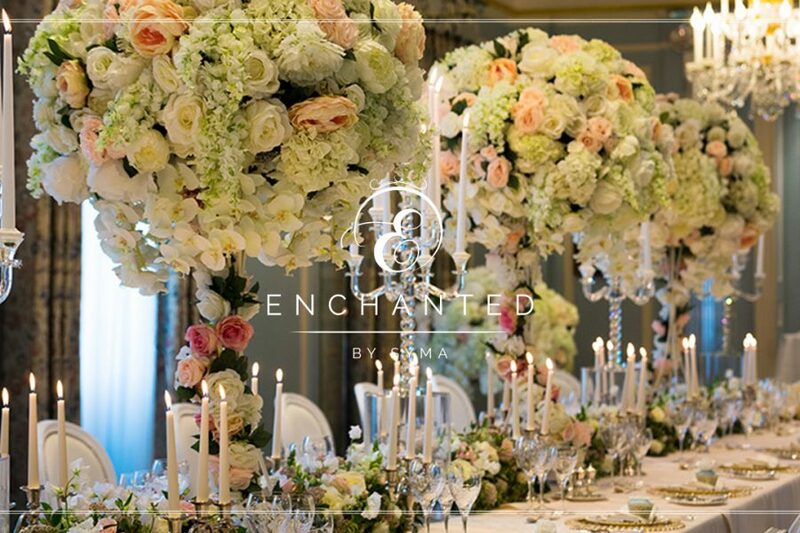 Luxury French inspired surrounding designed by well renowned interior design studio Alberto Pinto, The Lanesborough hotel moments from Knightsbridge, Buckhingham Palace & Hyde Park is an elegant & exquisite venue for any occasion. 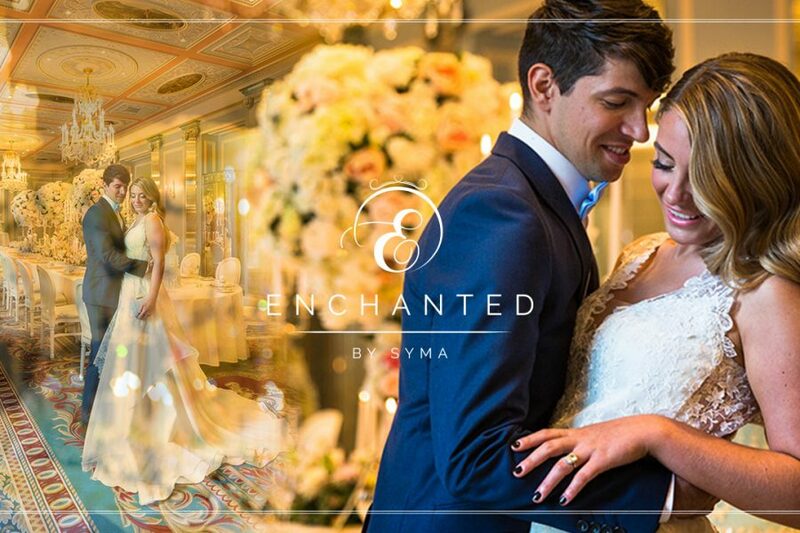 The day was put together well by leading styling companies Rupa Nagamootoo and Botias Tailored Hair & Makeup, to create inspiration for the bride and groom for an English inspired wedding. 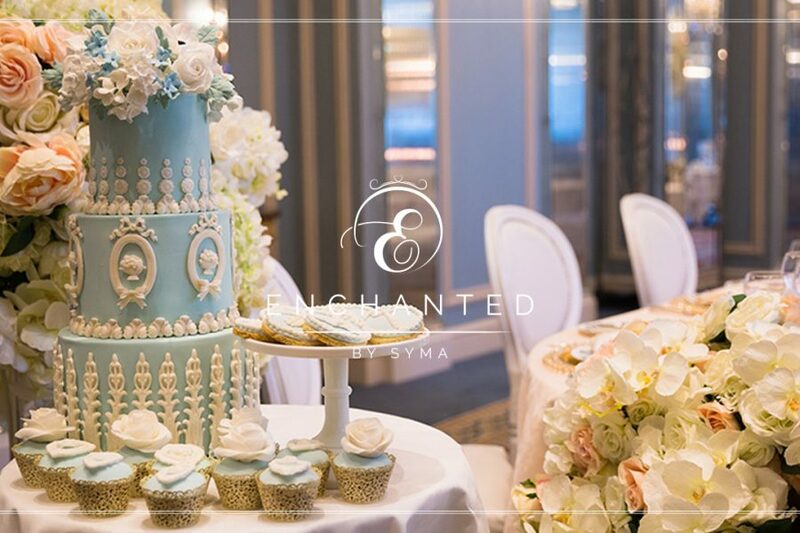 Enchanted by Syma left no bounds in ensuring they created a captivating look which would compliment the glorious ball room within Lanesborough, making it every brides dream to be married their. 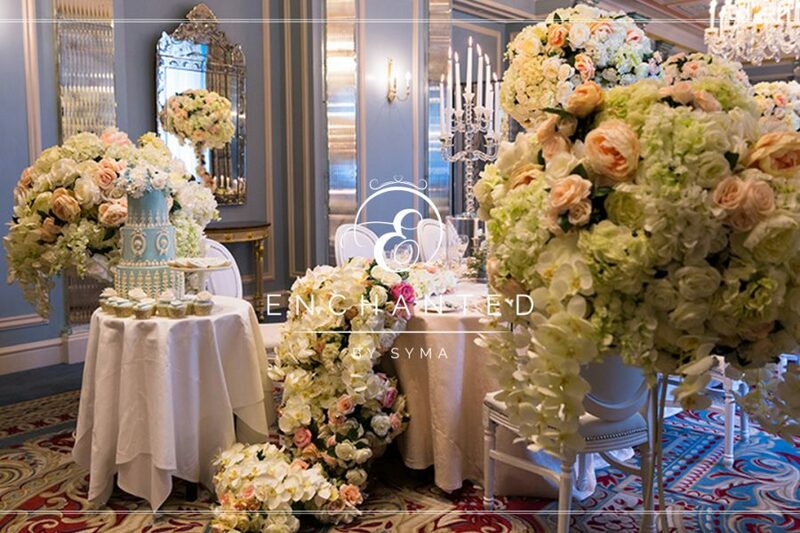 Five and a half feet impressive floral statement blooms were layered with a variety of flowers from roses, hydrangeas, peonies complimented with crystal candleabras on plinths & clusters of flowers on the base. 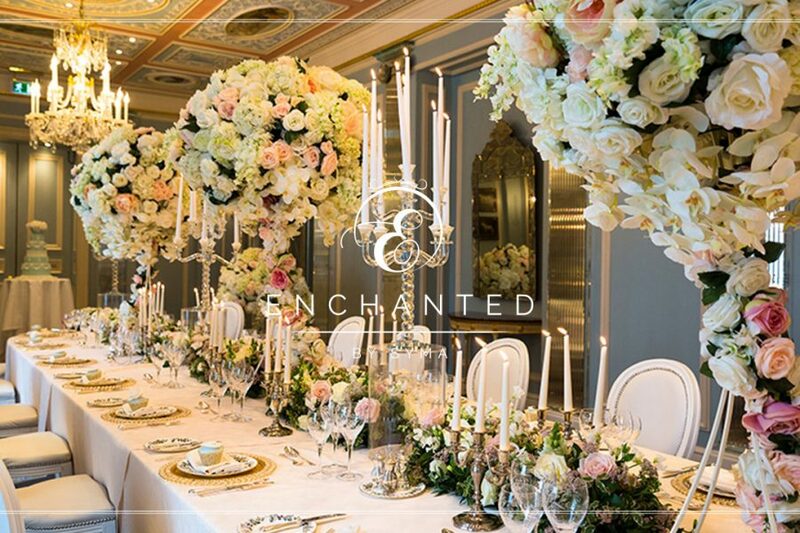 The room was transformed and brought to life with such romantic décor, any one could fall in love. 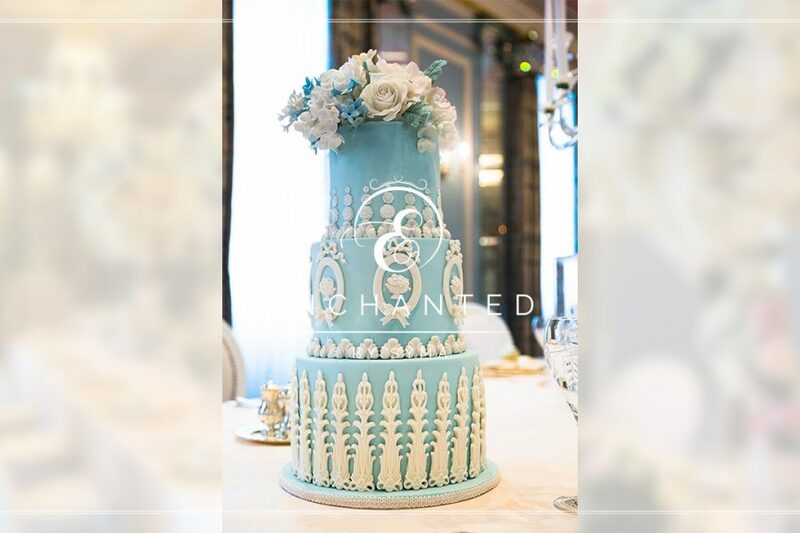 To add the icing on the cake literally Elizabeth, author of Opulencia designed two Wedgewood cakes which were executed beautifully & complimented the blue interior within the room. Finally, what can we say about the bride’s dress, designed by Lara herself from B Bridal, oozing with style & elegance any bride would be ecstatic to wear such a dress. 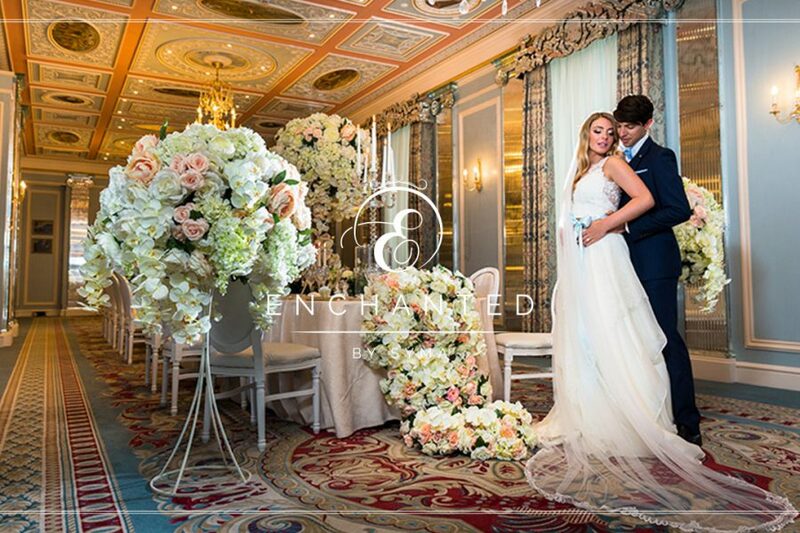 Boe Wright from Botais Tailored Hair and makeup matched the look with her soft waves & soft dewy makeup, creating a flawless look for our stunning bride. 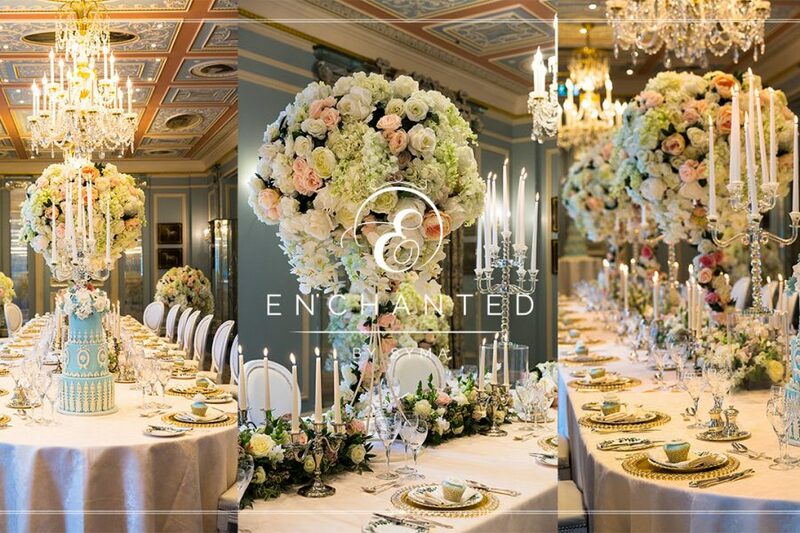 Thoroughly enjoyed working with such talented companies, who are enthusiastic & enjoy creating new trend setting results.